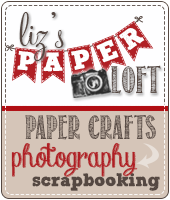 Liz's Paper Loft: MCT Tag It Tuesday ~ hello! Hello paper peeps! 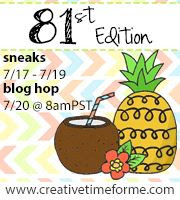 Today over at My Creative Time is Tag It Tuesday, so I have a sweet tag to share with you! I added plaid to the tag and colored the flower with copic markers, cut "hello" out three times and adhered to each other to create a thick sentiment. Super quick and easy! 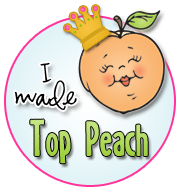 Don't forget to see what the other gals have created! Thanks for sharing your fantastic card. I love your beautiful flower. 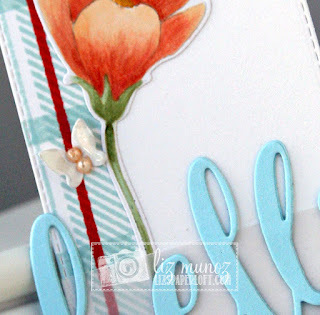 OMG Miss Liz....What a Gorgeous Tag...WOW You sure created your heart out...Great stamping...the colors are so beautiful! 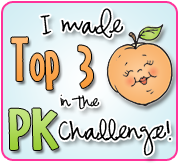 Love all the clever and creative ways you've used Miss Emma's goodies. 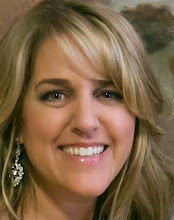 Glad you finally got your craft room back...and you are back to having lots of Craftabulous fun!! Gorgeous tag!! Love the colors! Darling tag, Liz! The colors are so pretty, and the plaid stripe down the side is the perfect touch! What a lovely tag with pretty colors! 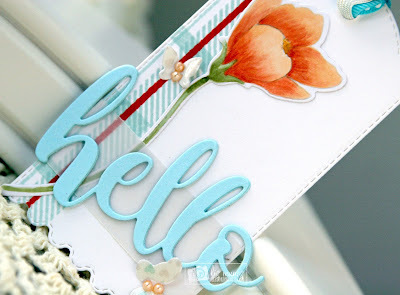 Very pretty tag! I love the coloring you did on the flower -- beautiful! The tag is so Elegant & Beautiful!! Great job on the plaid and the flower looks beautiful...crafting fool is too funny and glad you can finally craft again. Nice dimension and I love the butterflies and how you did the pretty ribbon. Great job on your tag! 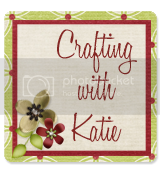 Looking forward to seeing what else you have created! Beautiful tag. 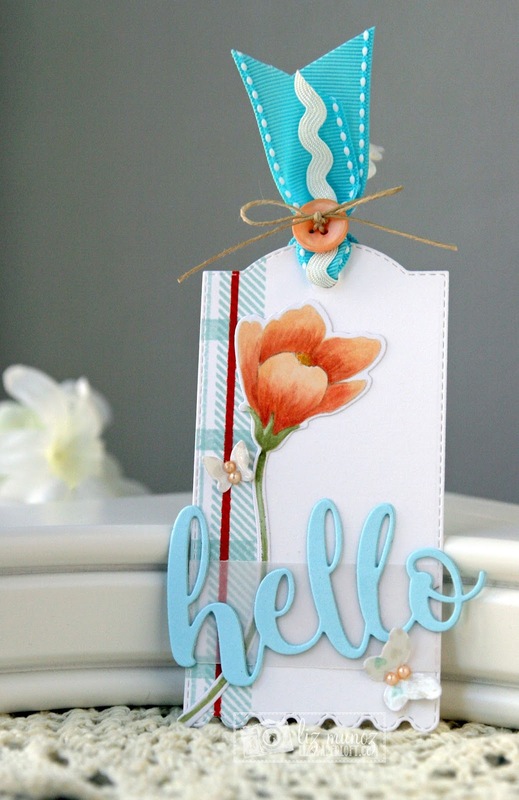 Love everything you used on tag from Mad for Plaid set to Mini Butterflies. Beautiful flower as well. Thank you for the inspiration. Such an awesome tag Liz!!! Very pretty floral tag--I like the plaid. OMG ~ So GORGEOUS Liz. So creative and pretty. Wow! Your tag is gorgeous! Love the plaid design on the side, very pretty! Thanks for sharing! I love this beautiful card, that shade of blue, and the perfectly colored flower STUNNUNG!